INVESTOR SPECIAL!! 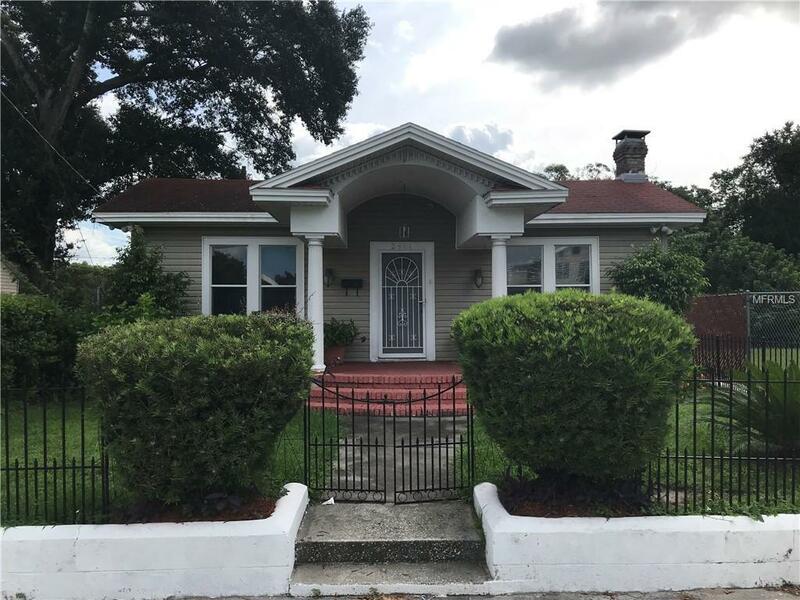 Cute bungalow in the heart of Riverside Heights, one of Tampa's hottest areas! Did I mention location? Close to Armature Works, Tampa's Riverwalk and just minutes to Downtown, Ybor and Westshore. A/C is less than 5 years old and Roof is less than 10. Cosmetic upgrades can get this home to its full potential! 2/1 can easily be converted into a 3/2 and a private alley for barking in the back. Don't wait to submit an offer, this one is sure to go quick! Listing provided courtesy of Realvest Florida Llc.